Students will learn traditional methods from an old-school drafter. This course is based on traditional concepts of using drawings for representing three dimensional objects in two dimensional space. We will use observation, measurement, and interpretation to draw objects that are definable on paper. 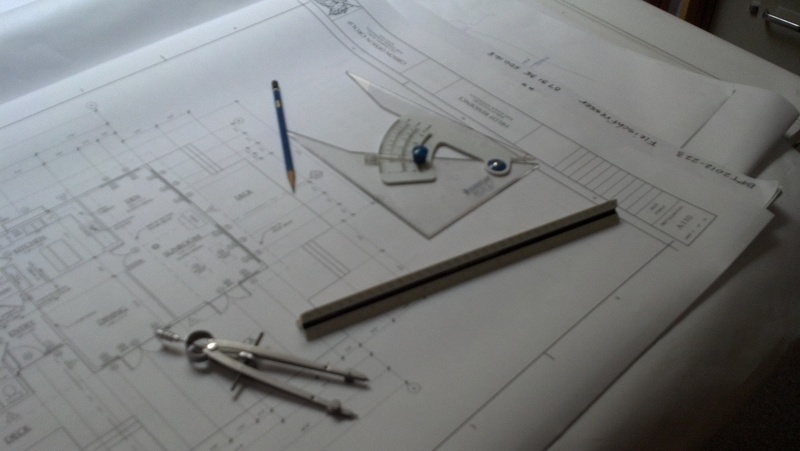 Drafting will be with pencil on graph paper using rulers, triangles and a compass. This course will provide a solid foundation for observing and understanding the built world.